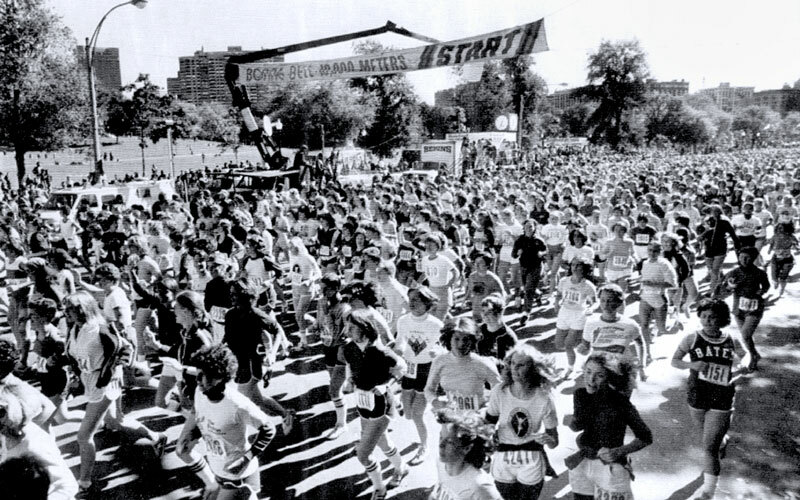 Thank you to the thousands of women who stepped up to the starting line to celebrate women’s health and fitness! 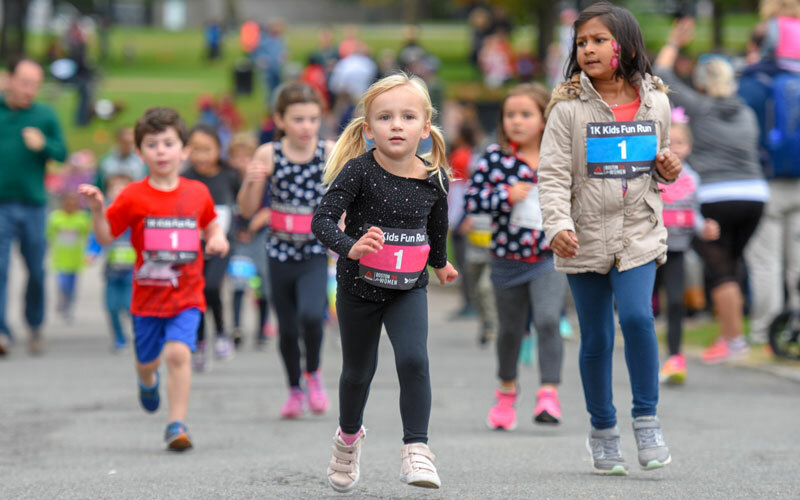 Join thousands of runners, joggers, walkers and spectators of all ages and athletic abilities as they come together to celebrate health, fitness and community! The race inspires women to set the bar high, achieve their health and wellness goals and go for their personal best. 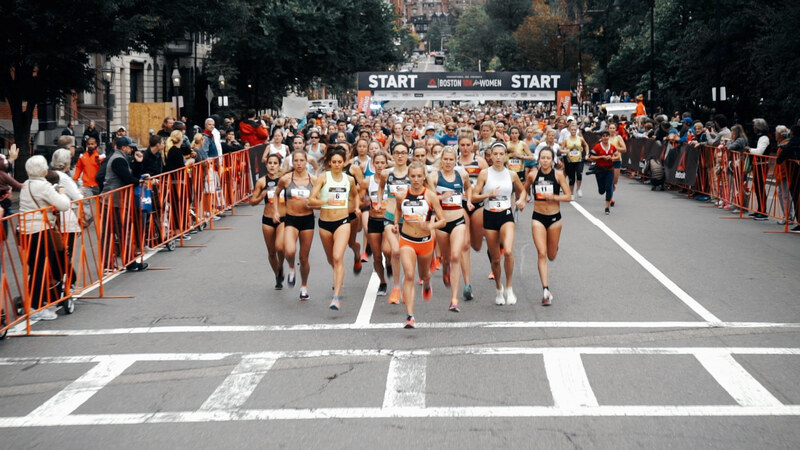 Starting on Beacon Street, the picturesque course runs through Boston’s Back Bay and across and along the Charles River. It is fast and exciting, with excellent views of Back Bay, the river, and the skylines of Boston and Cambridge. New this year! Thursday night workouts just got way more fun. 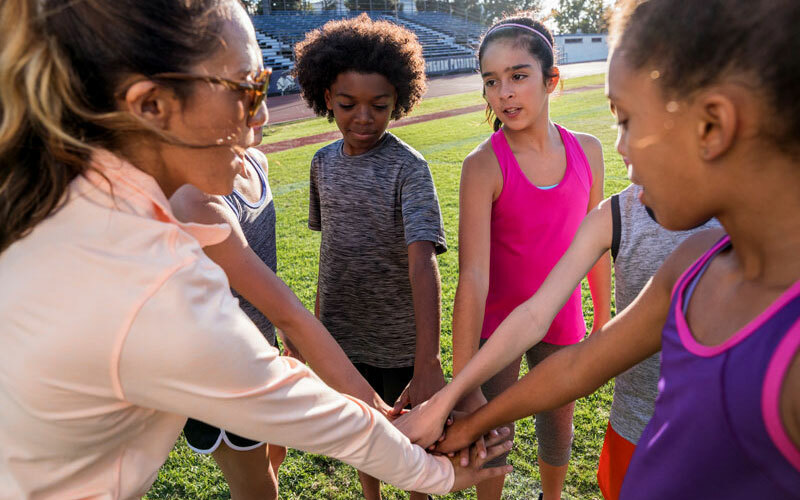 We’re teaming up with Reebok to host a series of group training runs. The runs are FREE, open to all ability levels, and available for registered runners and their guests. It is never too early to instill the importance of healthy living in children. Bring your kids for this free fun run, plus nutritious snacks, face painting, and more! 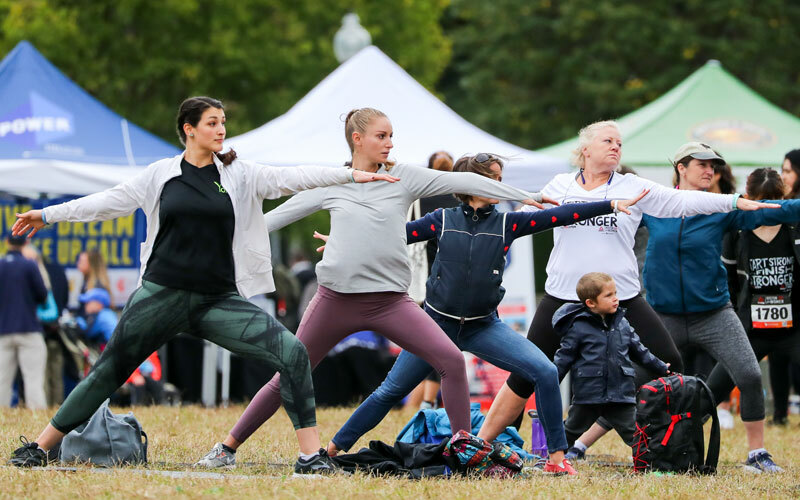 Sample tasty treats, browse clothing and accessories, and enjoy fitness-related activities for the whole family at the Health & Fitness Expo. 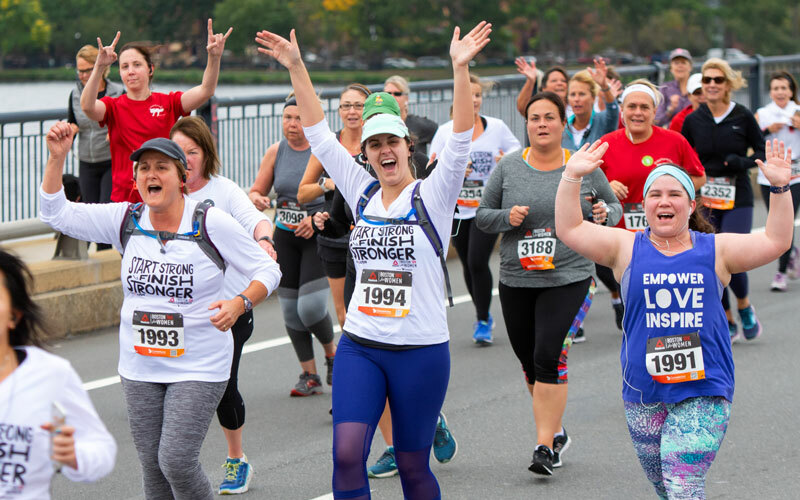 Make a difference in the Boston community by bringing health and wellness opportunities to women and children in need.